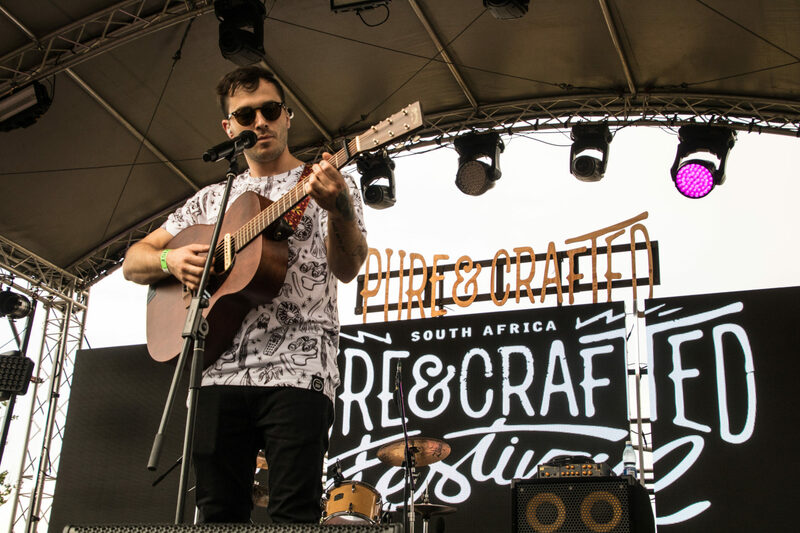 An import from Berlin, Pure & Crafted SA is an artisanal festival set to delight every sense: great music, bespoke decor, gourmet food & drink, artisanal products and all set in a beautiful outdoor arena. With stunts by world-famous BMW Motorrad drivers to top it all off. 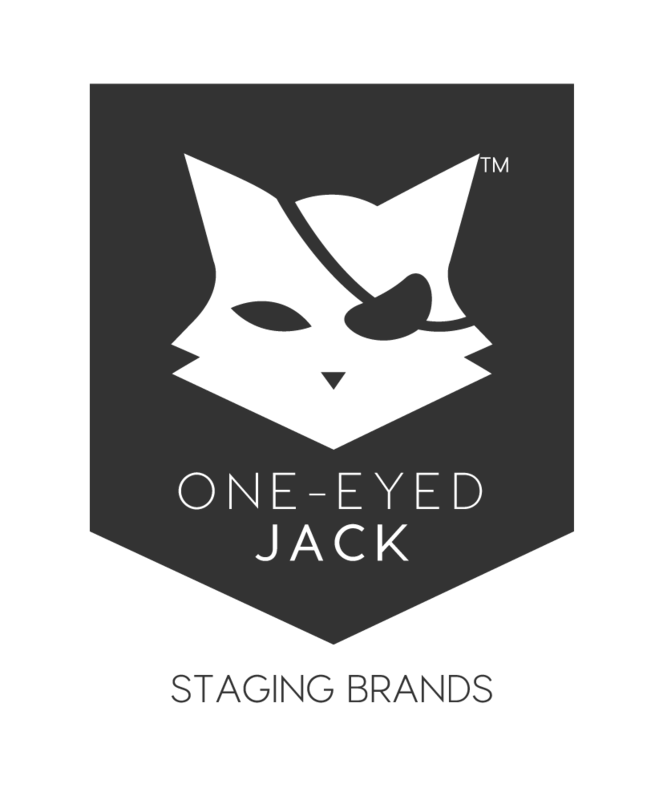 © One-eyed Jack - Staging Brands.